Rules for allocating rural school transport places must be reviewed as the system based on how close a pupil lives to a school is "awful silly", bus chiefs have been told. Labour TD Willie Penrose criticised the system for evaluating eligibility, arguing that the nearest school isn't always the most practical to get to in rural areas. "Unless a young lad or girl gets wings, they can't go the way the crow flies," he said. 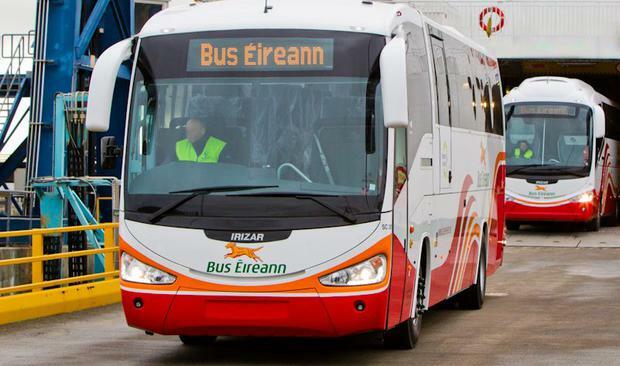 He made the remarks as Bus Éireann boss Ray Hernan appeared at the Oireachtas Rural and Community Development Committee. Mr Hernan said "all policy issues relating to the provision of that service are set by the Department of Education". He said the eligibility rules were an ongoing issue for rural communities and the matter was being discussed with the department. Katherine Donnelly Education Minister Joe McHugh has raised the prospect of reducing the number of pupils small schools will need to have a certain quota of teachers.